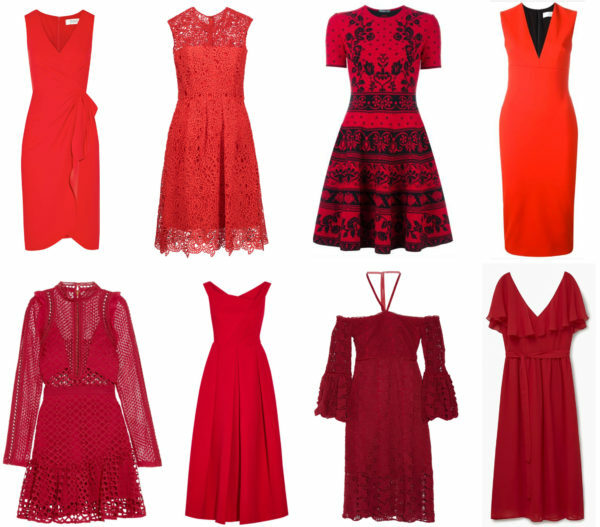 Valentine’s Day is less than a month away and, whether you have a date night with your sweetheart planned or a dinner out with your BFFs, the occasion calls for a new LRD (Little Red Dress). It’s the perfect red-hot alternative to your on-repeat LBD. Here are our picks for best LRD! 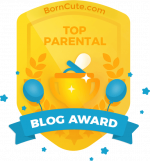 Angela, I love, love, love reading your blog. You are so good at this stuff!